I cut the robot from the Wrap it up cartridge at 11 1/2. I stamped the adorable face with PK~Sweet on You, added some fun lace and a cute little beaded necklace to her. She is ready for the party?! 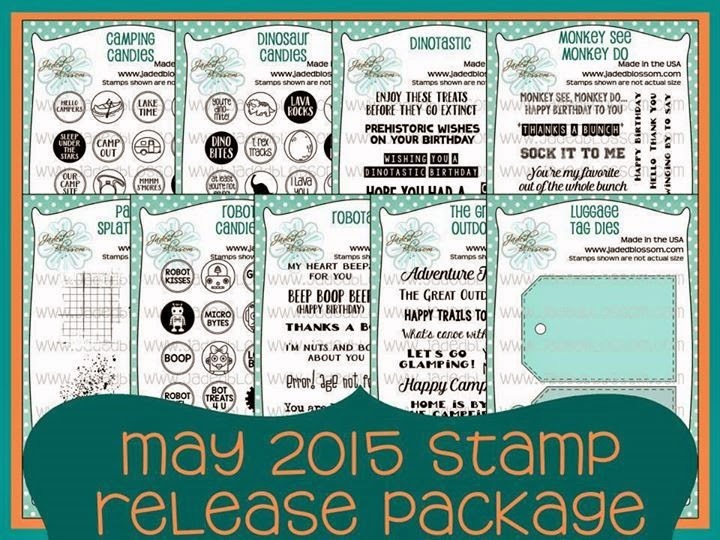 The sentiment is stamped with Robotastic stamp set. The card is a 3 x 3~The yummy cupcake is from the Birthday Dies. I added some sugar coating to the cupcake for a sparkly and yummy look:) The little sentiment is stamped with the Robot Candies. Fantastic! Your projects all week have been amazing! Great Job! What an awesome robot! Your projects have been absolutely amazing this week for the May Release. Both so cute. Love your 3d robot. So super cute!!!!! I love that robot. Great projects allll week. Your robots are so sweet and pretty. Did you ever thing you would hear a robot is pretty ... LOL You did a fantastic job! 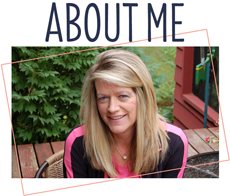 What a super fun project Sherrie. Love the bot Have a blessed evening. Great projects all week! Super fun robot! These are awesome!! Great job all week!! Super cute Sherrie...you rocked this week!!! Wow!!! all your projects are fantastic!!! Oh my gosh...that robot is GREAT!! 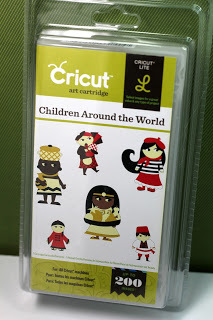 Fabulous project, love those adorable robots! Great way to embellish with the lace and I just adore the Peachy face! Awesome job on all of your guest designer projects! Have a fabulous weekend! These are so fun! The 3D robot looks so cool and I love the treat bag. The glitter on the cupcake is so pretty too! You did a fabulous job all week! They are sooo cute! I love the soft colors of the 1st robot! Super fun projects! Could not be any more perfect! LOVE it! These are so ADORABLE Sherrie!!!! AWESOME job all week my friend!!!!! You have ROCKED these collections! I am LOVING the latest!!!!!! SOOOOOOOOOOO CUTE!!!!!!! Oh my goodness these creations are so precious and absolutely darling! Love them! Thank you so much for the sweet comment on my blog. For some reason it is showing it was deleted but I did get an email notification before it disappeared, so I was able to still see it that way. Thank you again! Thanks was so kind of you! I absolutely adore the robots especially the 3-D one!! All of your creations have been AWESOME!! You ROCKED the GDS over at JD! What fun projects! 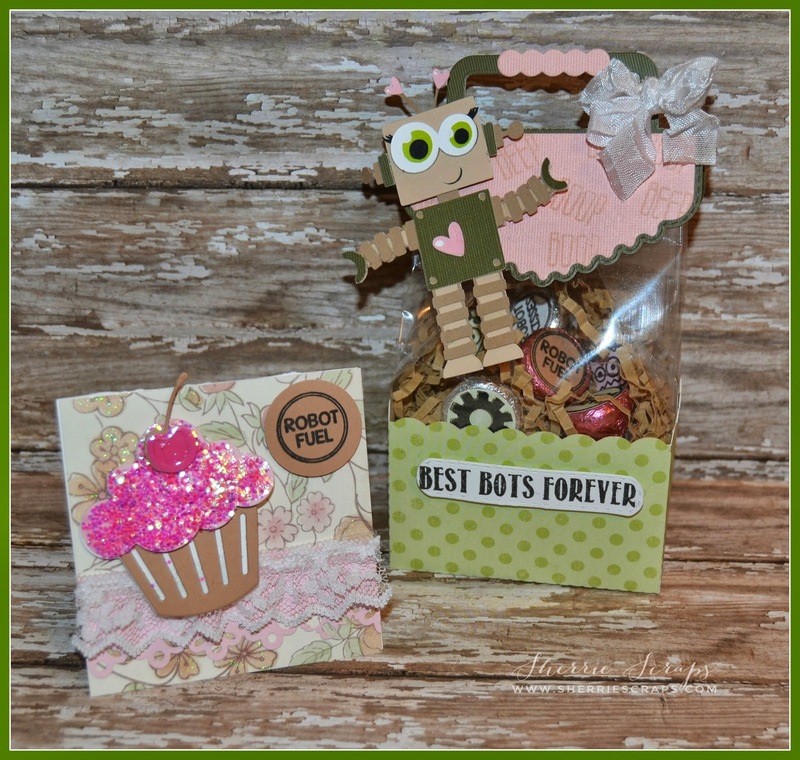 Really love the robot treat bag.. super cute with the new candy stamps! 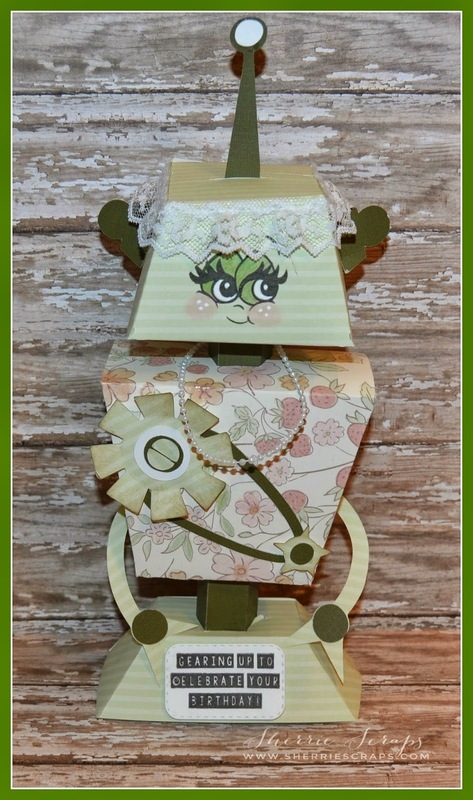 Super cute and fun projects Sherrie! Obviously made with lots of love! Hope you have a great weekend! That robot looks like a grandma robot!! How cute!! You did AWESOME all week! 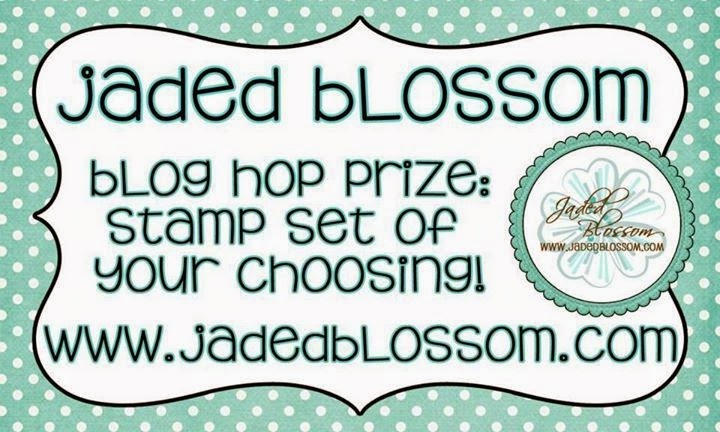 Thanks for being Jaded Blossom's guest designer!! I love all you did! 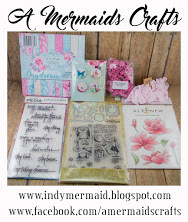 Sherrie these projects are so cute!! You have been incredible for JB this week! I hope you have a wonderful Mother's Day!! That robot lady is to die for! I'm loving it! The pearl necklace is the perfect touch to put it over the top cuteness. So cute. Love the robot! So cool.........love the robot, the lace trim looks fabulous too! 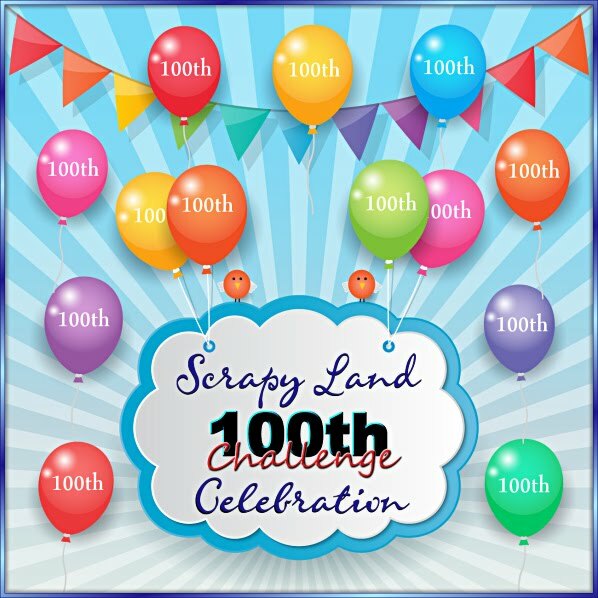 We have been away for several days and then playing catch up since returning home so I haven't had a chance to do my usual blog visits. BUT....I'm dying here Sherrie! Love your sweet robot and that amazing big foot tag!! My hubby LOVES those caramels and that tag fits perfectly. How fun. I am happy I had some time to pay you a visit and check out all of your posts. You've been SO busy! Cutest robot ever. Love her lace hat an pearl necklace. 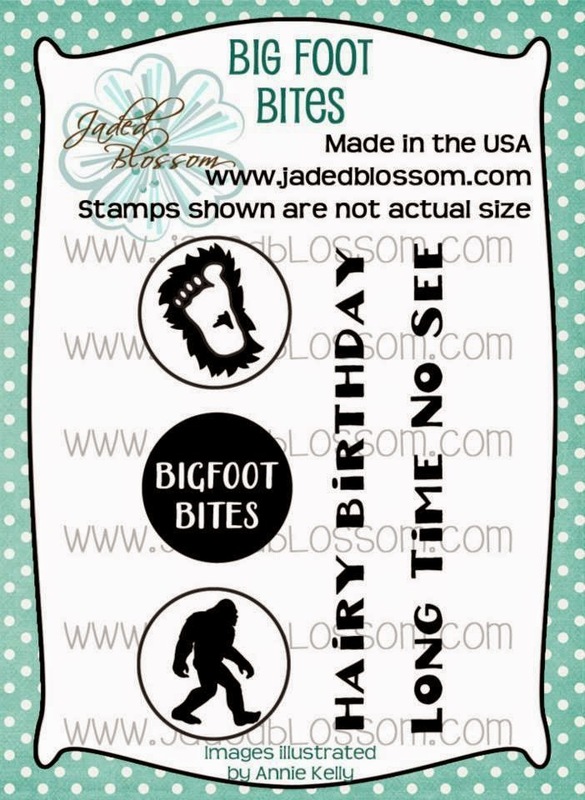 Bigfoot is awesome. The robot treat box is too cute and the cupcake is so sweet. Love them all. These are super cute Sherri, gr8t job! Oh my word look at your Robot girl ~ EEK! How CUTE sis she ~ extremely CUTE!!! LOVE your paper choices ~ you made her look classy! Then the treat box and card ~ over the top!! 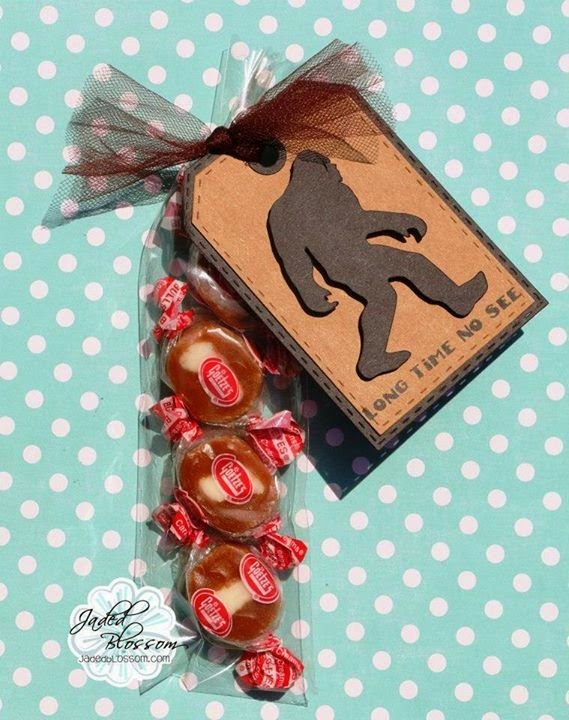 Oh then the gorilla treat ~ you used my FAVORITE candy EVER!!! AMAZING creations and you ROCKED being a guess DT ~ seriously AMAZING!